Organize your party at Armonia Spa: give to yourself and to your friends or parents an absolute relaxing day in a magic location! Celebrate your Hen Party with us and share the emotion of a unique experience with ones you love. 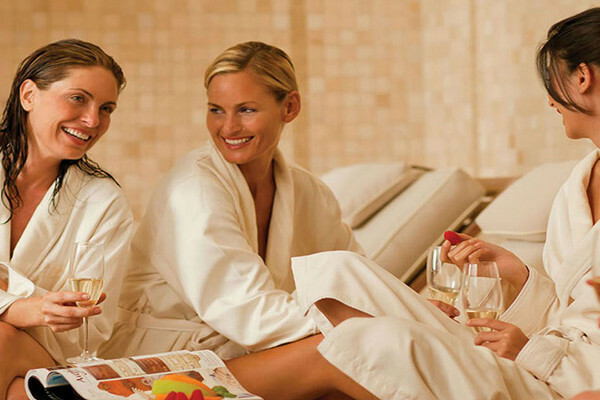 Armonia Spa is the ideal location to combine business and relax, and for organizing any type of corporate event. We create events dedicated to relax and wellness. 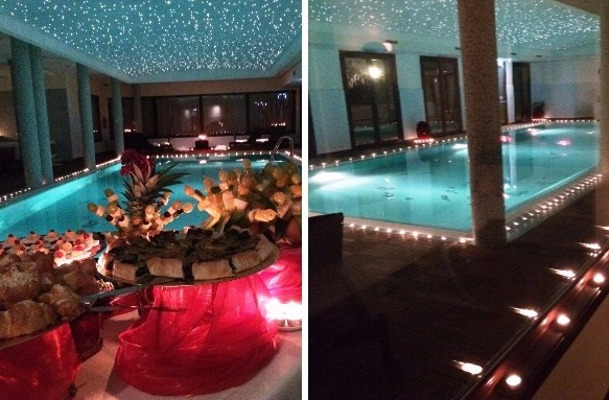 Armonia Spa is the ideal location where organize your events, with the possibility to reserve the whole structure, in an atmosphere of total comfort! Birthdays, graduation parties, anniversaries, stag and hen parties, corporate events are just some of our proposals where an special catering service and set-ups for all occasions will make your recurrence unforgettable. 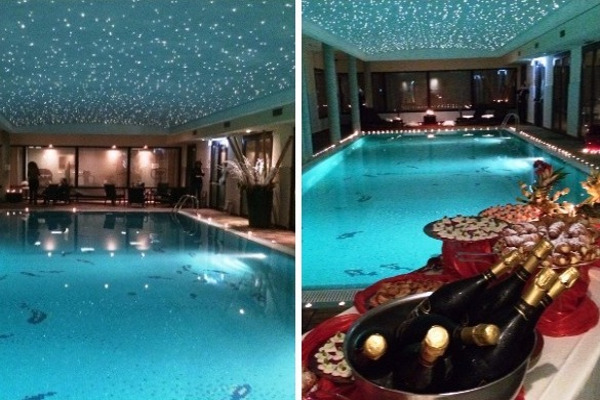 Celebrate events and recurrences at Armonia Spa: birthdays, special parties, hen and stag parties… Have fun and enjoy your relax, we will take care of the rest! 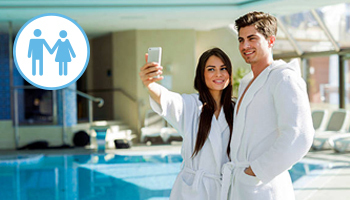 Try the relax sensation of warm water with the Swimming pool and the Whirlpool, relax your body and your mind inside Sauna, Turkish Bath and Relax Area. Give to yourself or share with your friends a pleasant massage or a beauty treatment. You can toast with your guests and enjoying delicious cakes, organize a special aperitif, or delight yourself with a wonderful buffet or à la carte dinner in collaboration with our restaurant. 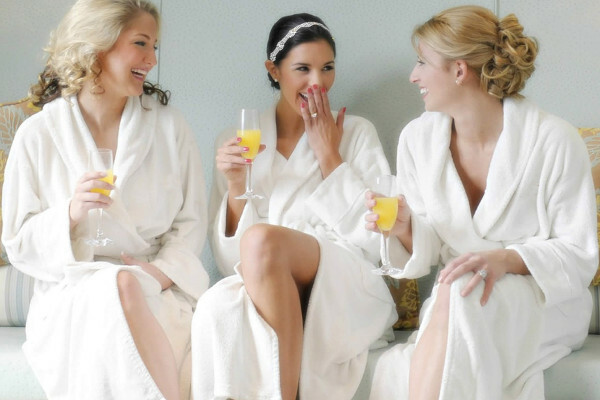 In few days your friend will get married, so did you choose how celebrate her hen party? 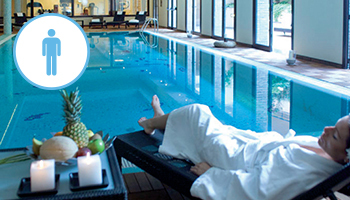 What do you thing about spending it in a beautiful Spa, with a relaxing and wellness atmosphere? 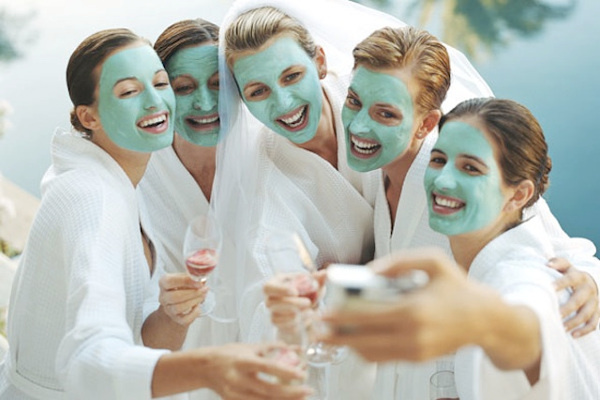 Armonia Spa propose a lot of ideas for hen party, so you can celebrate a special and unique event. It will be a special day to regain time into a lovely location and to exploit your beauty with your friends and the future bride! A relaxing evasion to prepare body and spirit for the fateful day of the great “yes”. For someone … an anticipation of the honeymoon, in a magical land. Armonia Spa is the ideal location to combine Business and Wellness; it is possible to organize business events of any kind thanks to the wide spaces that the location offers: such as meetings, incentives, team building, conventions and company parties to make an experience unique and unforgettable together with your collaborators. Our Spa hosts, in an atmosphere luminous and relaxing, a swimming pool, sauna, Turkish bath, whirlpools, relax area and fitness area with particular lights, sounds and pleasant aromas. It is also available an internal high-quality restaurant, which gives the possibility to organize business lunches, and dinner, or catering services in the meeting area of the Hotel that hosts the Spa. The meeting rooms available are two, ideal for small meetings, but also for big corporate events, up to 200 people. It’s a Spa on the outskirts of Milan: you are just 15 minutes from Milan, 20 minutes from Rho Fiera Rho, 10 minutes from the famous Monza’s racetrack. A complete business service, that includes a catering with coffee breaks, corporate menu and sophisticated aperitifs served in the exclusive wellness area. Possibility of overnight stays at competitive prices in the same hotel that hosts the Spa Centre.